Federal Sector Union Officials Have Another Weapon to Challenge Retaliation | Kalijarvi, Chuzi, Newman & Fitch, P.C. One of the realities for effective union officials is that they often become targets for employer retaliation. In the federal workforce, union officials who have been targeted have traditionally challenged that retaliation by filing an Unfair Labor Practice (“ULP”) charge with the Federal Labor Relations Authority (“FLRA”) pursuant to 5 U.S.C. § 7116(a). As the FLRA’s makeup and priorities change, however, union officials may be uncertain about pursuing their traditional remedy for retaliation. Fortunately, they have a little-known but meaningful alternative. 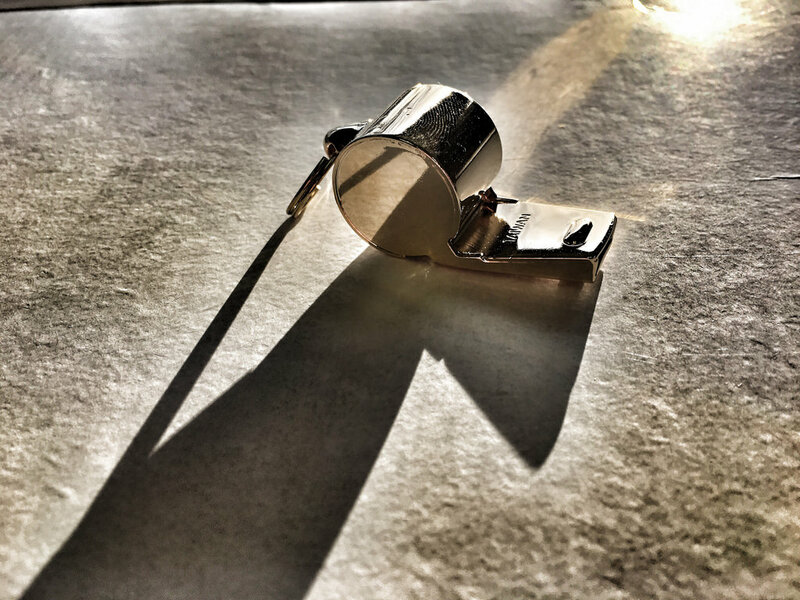 The Whistleblower Protection Act of 1989 (“WPA”) defines “prohibited personnel practices” and prohibits retaliating against employees for engaging in certain types of activity. The most well-known of these activities is whistleblowing, i.e., making a protected disclosure. In its current form, 5 U.S.C. § 2302(b)(9)(B) also makes it unlawful for federal officials to take, fail to take, or threaten to take or fail to take a personnel action because an employee is “testifying for or otherwise lawfully assisting any individual” in the exercise of any appeal, complaint, or grievance right granted by any law, rule, or regulation. In short, the WPA extends protection to many types of union-related duties such as filing grievances, testifying, and representing other employees in the grievance process. Under the original WPA, however, it was hard to justify pursuing a complaint of union-related retaliation with the U.S. Office of Special Counsel (“OSC”). OSC has meaningful teeth to remedy retaliation, but they are also notoriously understaffed and are only able to take a fraction of the cases filed with their office. Historically, union officials seeking OSC’s intervention would have had to roll the dice and hope that OSC would take their cases. Prior to the enactment of the WPEA, the Board lacked jurisdiction over an allegation, such as the one in the instant case, of retaliation for representing a coworker in a grievance proceeding. See Wooten v.Department of Health & Human Services, 54 M.S.P.R. 143, 146 (1992); see also Rubendall v. Department of Health& Human Services, 101 M.S.P.R. 599, ¶ 9 (2006). However, the WPEA expanded the Board’s jurisdiction in IRA appeals to include claims that a personnel action was proposed or taken as a result of a prohibited personnel practice described at 5 U.S.C. § 2302(b)(9)(B). Similarly, in Alarid v. Dep’t of the Army, 122 M.S.P.R. 600 (MSPB 2015), the MSPB addressed the question of an employee who was fired after he filed numerous grievances against the agency in his role as a union vice president. The MSPB confirmed that reprisal for engaging in this union activity was covered by 5 U.S.C. §2302(b)(9), and sent the case back to the Administrative Judge with instructions that the employee’s claims of retaliation should be analyzed under the standards set forth by the WPEA. In addition to providing an alternative to retaliation-related Unfair Labor Practice charges, there are other benefits to pursuing prohibited personnel practice claims under the WPEA. Federal employees who prevail in a prohibited personnel practice retaliation case can recover “make whole” remedies including compensatory damages and attorney’s fees. They can also seek corrective action to address any unlawful practices. Similarly, Agency managers who commit ULPs rarely face any personal consequences. However, if OSC or the MSPB determines that a manager committed a prohibited personnel practice, OSC can ask the MSPB to discipline the responsible officials. The penalties for committing prohibited personnel practices include removal, demotion, debarment from federal employment for up to 5 years, suspension, reprimand, a fine of up to $1,000, or some combination of these penalties. If a ULP charge won’t get an Agency’s attention, perhaps these remedies will. In an uncertain climate for federal employees, we are thinking creatively to develop better legal strategies for our clients. If you have a question about a retaliation issue, please call 202-331-9260 to begin our intake process, or submit your legal issue here. NextDo Salaries Speak Louder than Words?